Have fun playing with your new device! 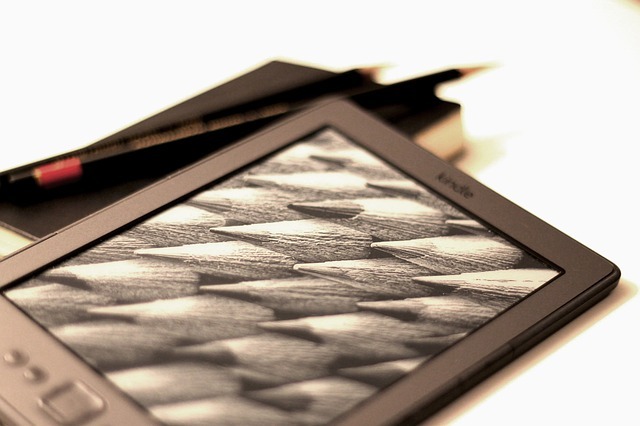 This entry was posted in Tips and tagged choosing an e-reader, free audiobooks, free books, new device owners. Bookmark the permalink.